Birthday tasting with Aby and JJ. 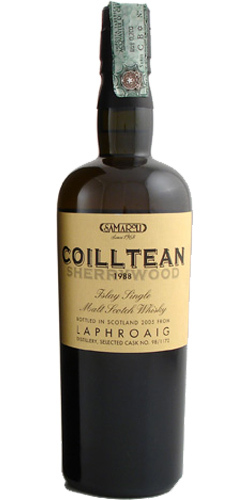 Oily, peaty, eathy and vegetables. Briny - salt, leather, figs and old dusty books. Like a 30 year old Caol Ila or Port Ellen. Oily, smoke, salty and some pickle. Ashes, vanilla, smoke and pepper.